Ace of Angels. They are under FNC Music. She was appeared as the female actress in FT Island’s “Severely” MV. 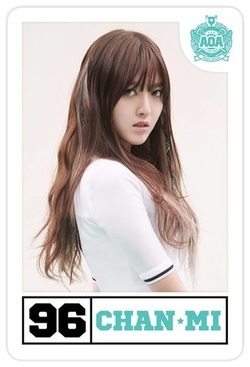 2013: "Moya" (AOA Black), "Confused"
2014: "Miniskirt", "Short Hair", "Like A Cat"